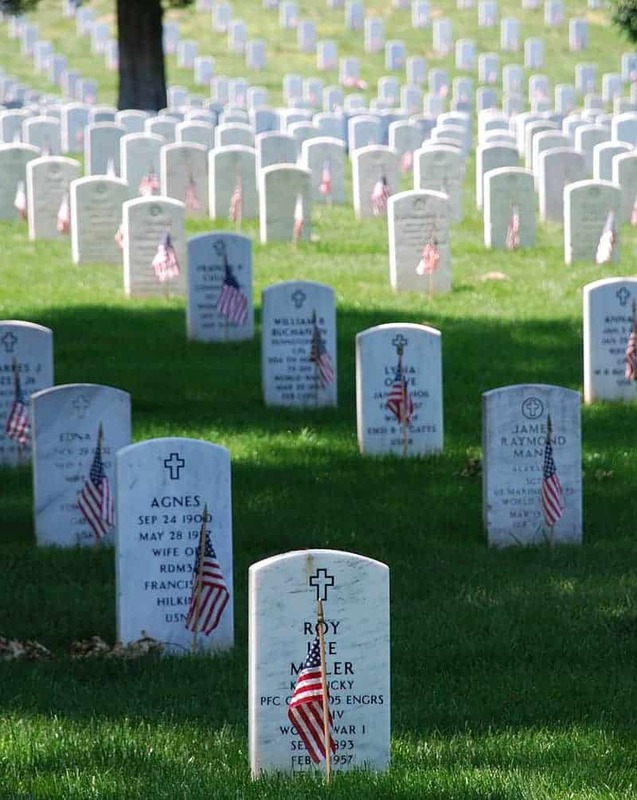 Memorial Day was originally known as Declaration Day. It was founded in the post-Civil War era. Memorial Day officially became a federal holiday in 1971. Often confused with Veteran’s Day which honors all who have served in the U.S. armed forces, Memorial Day commemorates all those who have died in service to the United States. A National Moment of Remembrance is observed at 3:00pm local time each and every Memorial Day. During this time, American’s are asked to pause for one full minute to honor those who have died serving the United States. ASI honors all of the brave individuals who have died defending the United States. This Memorial Day, as we take time off to spend the day with our own families, we will also be observing a moment of silence and remembering the brave men and women who made the ultimate sacrifice to protect the freedoms we all know and enjoy today.